Bishnu Rimal's Website » Blog Archive » गरिखानेका नाममा । With the workers! For the Workers! With the workers! For the Workers! 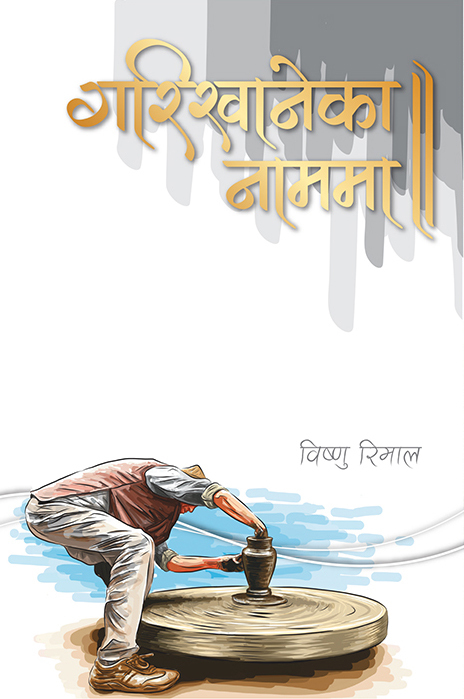 ​This book is a very good window through which to view the trade union movement in Nepal. It is of national and international significance because it captures the hopes and aspirations of the working class at key moments in Nepal’s recent history. Bishnu Rimal’s commitment to the struggle for workers’ rights to decent work, and their place in nation building is undeniable. At times poignant, enlightening and sometimes humorous, his speeches demonstrate why the spirit of trade unionism is relevant in this day and age. Anyone interested in labour studies, trade unions and nation building will find this book a great read and resource.